We opened in July  with a brand new team and a modern British menu. Sally Albin re-opened the restaurant with Head Chef Adam Hague taking over from previous operators Rossini who stopped trading in May. Rather than close the restaurant over the summer we chose to do a light makeover and leave the major refurbishment until January when the restaurant is historically quieter. Sally worked at the restaurant for several months last year as a consultant and stepped in when the opportunity arose to give it a fresh start. Sally has always worked in or alongside hospitality, most recently as marketing director at Michelin starred L’Ortolan in Shinfield. 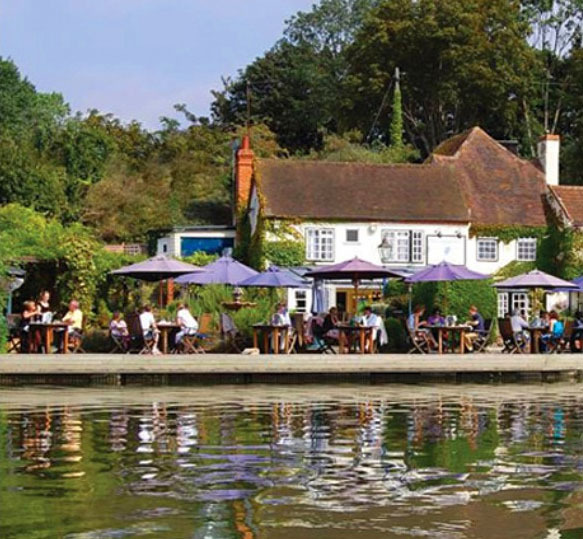 She helped organise the Goring and Streatley Food and Drink Festival last year and was previously a member of Goring Gap Boat Club. The railway comes uncomfortably close around here. It cannot be seen - but most definitely can be heard! When mooring for the night on the water meadows the section upstream, immediately below the Beetle and Wedge, is probably quieter though the railway is still close. Left bank Camping and mooring above Cleeve Lock for 1 mile. Fee collected. 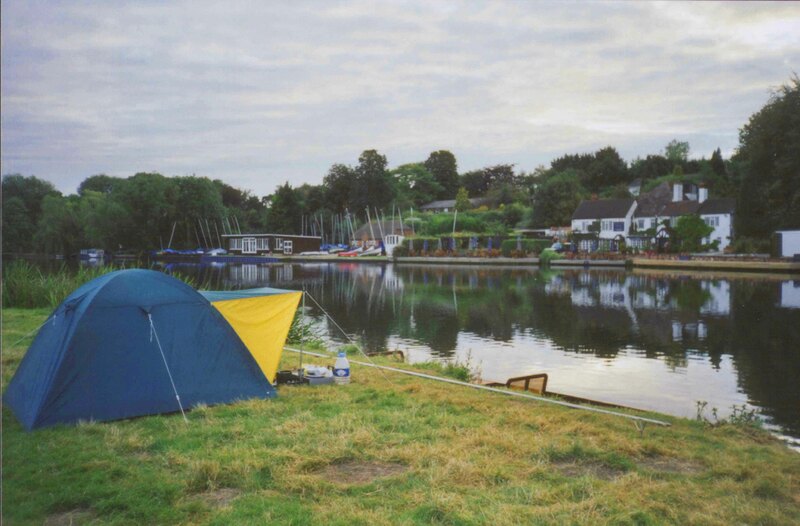 Goring Thames Sailing Club is a family orientated club situated on one of the most beautiful stretches of the River Thames offering interesting and varied sailing for all ages and abilities. New members, experienced or beginners are welcome.